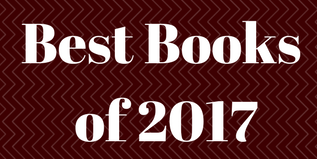 Forever Lost in Literature: The Best Books I Read In 2017! Picking my favorite books at the end of each year is usually a difficult task, simply because it's hard to narrow it down sometimes! There are always standout books that I immediately think of, but then there are also others that I know I just have to include. I've read 123 books so far this year (though I'll probably finish one more by Sunday), so I thought that 15 was an acceptable numbers of favorites for the year. I will also have my end of the year survey posted early next week, so stay tuned for that! 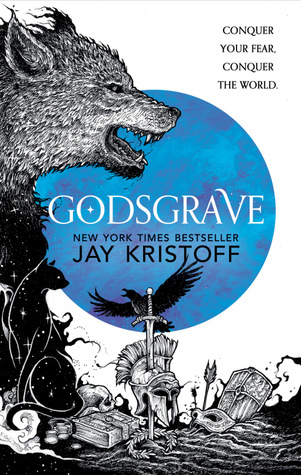 Jay Kristoff is a pure genius and Godsgrave completely showed off and proved his talent for writing a mindblowing novel. Nevernight was already a brilliant book, and this sequel was even better. This is easily one of the best books I've read this year. This book was so beautiful. It will make you want to laugh, cry, get angry, and so much more. I've been recommending this book to everyone I know because of how truly breathtaking it was. This was the first book I've read by Boyne, but I don't think that it will be the last. I'm not even sure if it's possible for one of the Stormlight Archive books to not be amazing at this point. 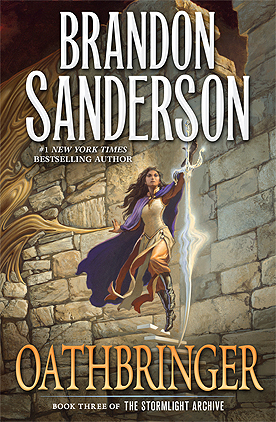 Oathbringer was such a fantastic contribution to the series and I cannot wait for the next one, even though I think it won't be until 2020. 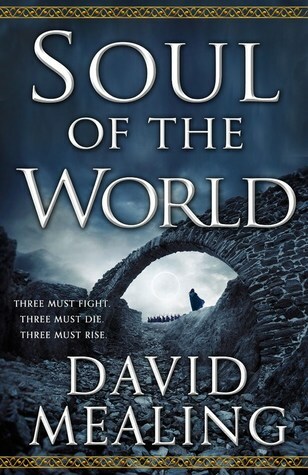 If you are at all interesting in epic fantasy, I can't recommend this enough. It's long (all are 1000+ pages), but so accessible and entertaining. The world-building in this book alone made it one of my favorites. Fforde is a brilliant man and I cannot even imagine what his mind must be like to create something as in-depth and quirky as the world and details in this book. 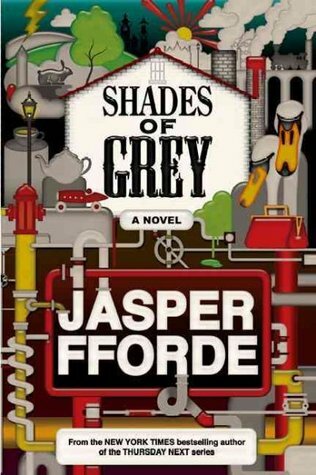 The characters were also memorable and exciting, and thus Shades of Grey became one of my most enjoyable reads. The Emperor of All Maladies was not only an enjoyable read, it was also one of the most informative books that I've read all year as well. Cancer is no stranger to my family, unfortunately, so I though it was just about time I read a book all about it, and Mukherjee did not disappoint. This book covers the long, arduous journey of the discover and treatment of cancer, but it does so in a way that makes it hard to put this book down. 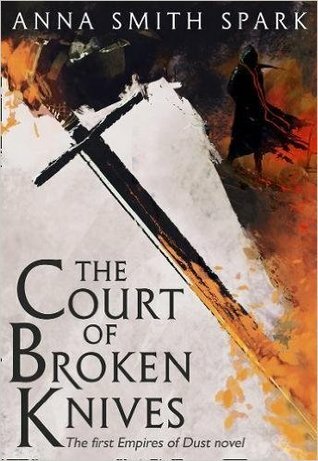 I am loving the influx of books in the grimdark subgenre of fantasy lately, and The Court of Broken Knives did not disappoint. Spark not only developed a fascinating plot and world, she also wrote in a raw, striking narrative voice that has had a rather polarizing effect on readers. I was in the group that loved it, and I can't wait for the next installment. 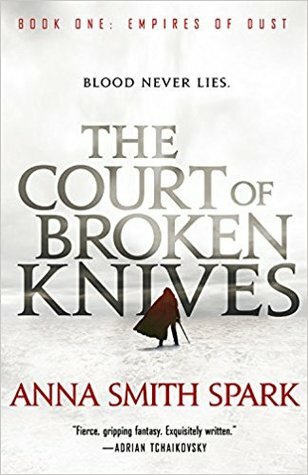 If you're a fantasy fan that likes things a little different and on the darker side, then I implore you to check this one out! 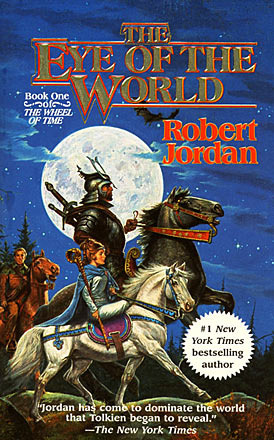 This was the year that I finally got around to reading The Eye of the World, and I think I've fallen in love with the Wheel of Time series. This is such classic fantasy (I know--obviously) and it just made me feel so warm and happy inside. I am so excited to read the rest of this series! A Darker Shade of Magic (#1) was okay, Shades of Magic (#2) was even better, but A Conjuring of Light (#3) just blew them both out of the water. I was hesitant about this finale going in, but I ended up having no reason to be uncertain. I had so many emotions reading this one and it is definitely a series that I think I will revisit one day. I am a huge fan of the ACOTAR series and I don't really care who knows it. I thought this was a really strong finale and I was glued to the pages. I love the cast of characters and the world Maas expanded upon in this book. 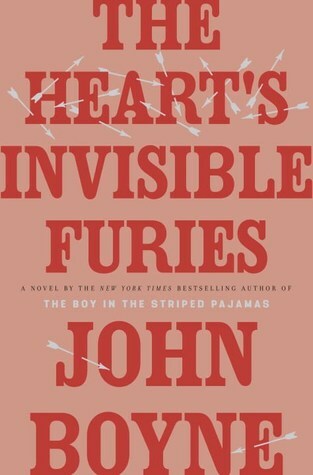 I'm not sure if it was better than the second book, but it was still a truly great read and definitely one of my favorites. I was so sad to leave this world, but I am thrilled that there are going to be more books coming out that are set in this world! I always try to fit in a horror book or two (at the minimum) that is my taste every year, and this year it turned out to be one of the best books I read! 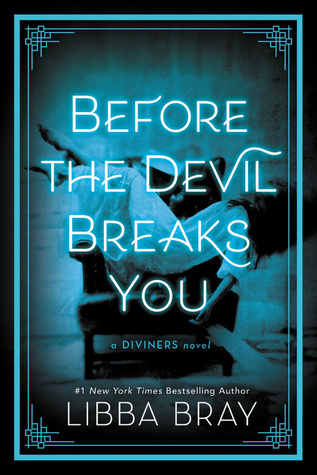 I could not put this book down and it was so creepy. I loved it and will now be looking up Malerman's other books. Libba Bray has made such a fun and exciting world, and I think what I love about this series so much is that it combines decent humor, a great historical setting, and some awesome spook-factor as well. The characters all feel like such a part of my life at this point--I love this series. This was another powerhouse debut that I really enjoyed. This was dark, gritty, and wonderfully crafted. 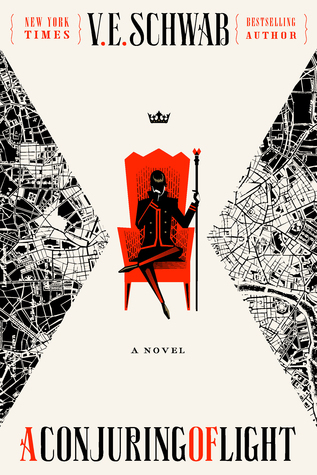 I was incredibly impressed and engrossed in this world--I can't wait to read more from Stephens. This was a fantastic fantasy debut that I still think about. The magic system seemed to take classic ideas and turn them into something brand new and really interesting. I think this book is really underrated and I hope more people find it and enjoy it as much as I did! 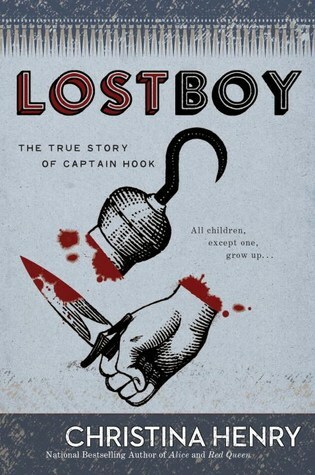 I am a huge sucker for retellings, especially Peter Pan-inspired ones, and Lost Boy fit that niche perfectly. Did you read any of these? What were some of your favorite books of 2017? I really loved A Conjuring of Light so I'm thrilled to see that made your 'Best of 2017' list. 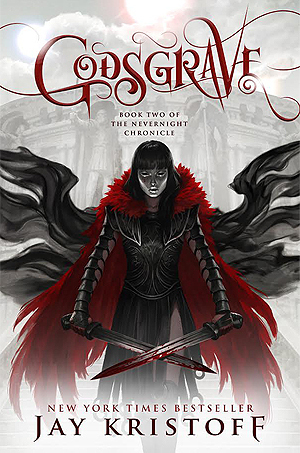 I also still need to start Nevernight so after seeing Godsgrave on your list, maybe I'll binge read the two of them. Glad to hear the Libba Bray series is so good since that's one I plan on trying soon! I also really want to read Lost Boy and Bird Box and the ACOTAR series, so the fact that they are all on your list of best book bodes well for my 2018 reading! These all look like enjoyable books! The only one I've read is A Conjuring of Light, and that was probably a 2017 favorite of mine as well. I was pretty satisfied with the story as a conclusion to the series and I can also see myself re-reading it in the future. I hope you have a wonderful new year! 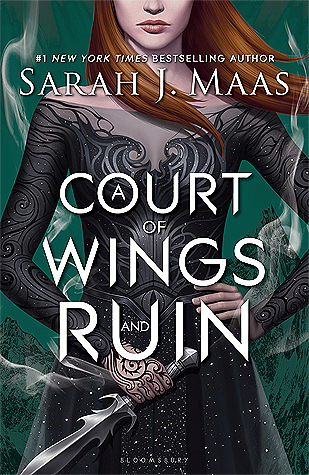 I really try to get into Sarah J. Maas books but I just couldn't. I am not a fan of Peter Pan. In fact, I avoid reading any peter pan retelling but I guess everyone have their preferences. these are definitely very heavy, complicated books, I guess I'm more into lighter reads. 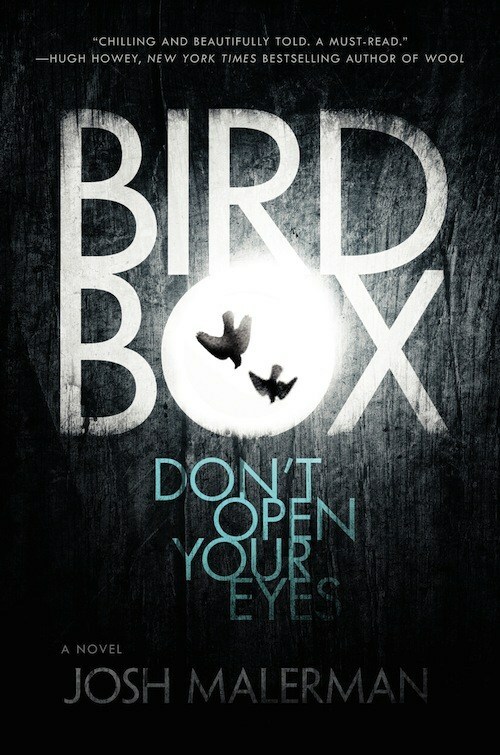 Bird Box is one I've been wanting to read, and the Stormlight archives is an epic fantasy series I want to try. Maybe in 2018! I havent read any of these books on your list, but I really want to read Godsgrave! I loved Nevernight! I also want to read the Shades of London series because I've heard nothing but good things about it! 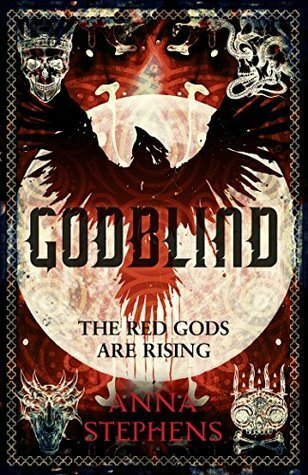 I've been hearing a bit about Godblind as well, so I'm curious about that one! Great list! I will have to check some of these out soon!